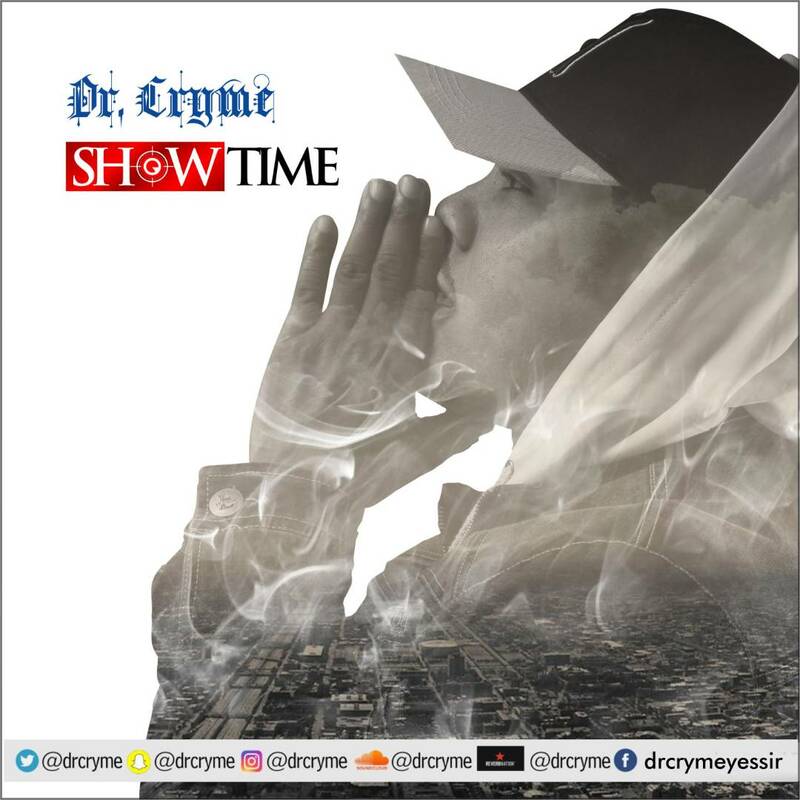 It's showtime for D.CRYME. 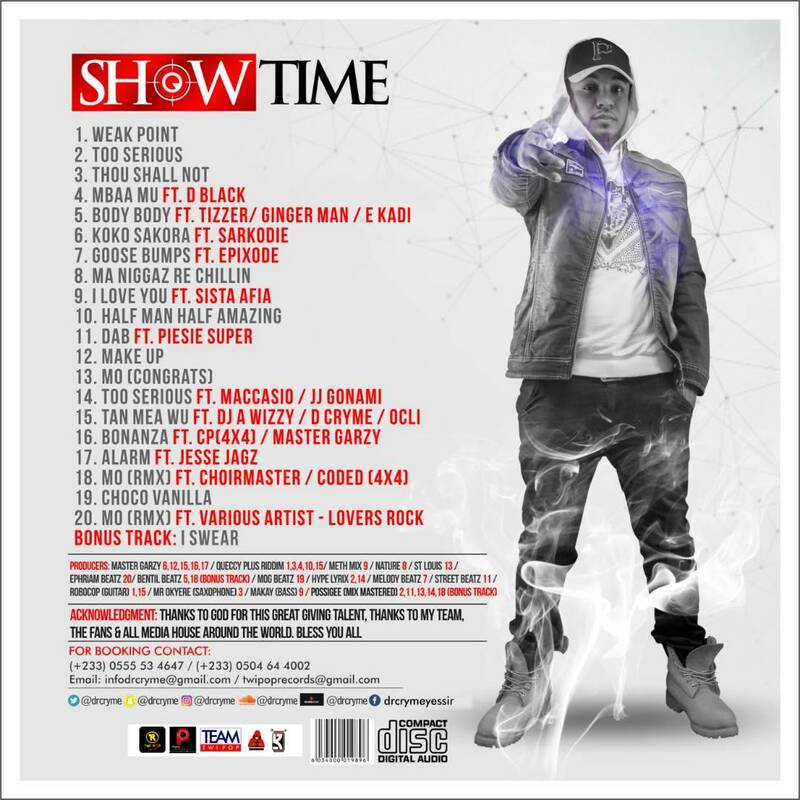 The six star general just made public his cover art and track list for his new album titled Showtime. 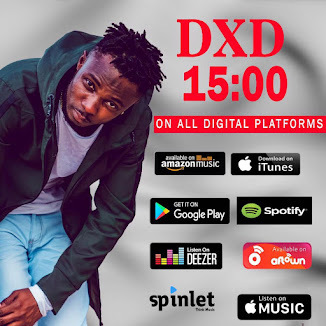 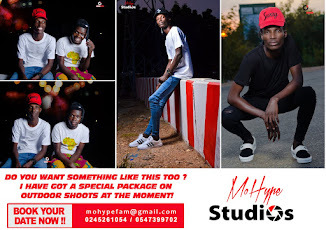 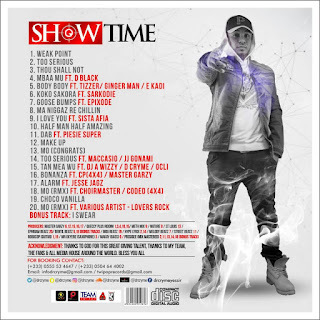 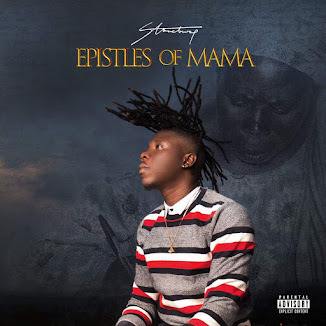 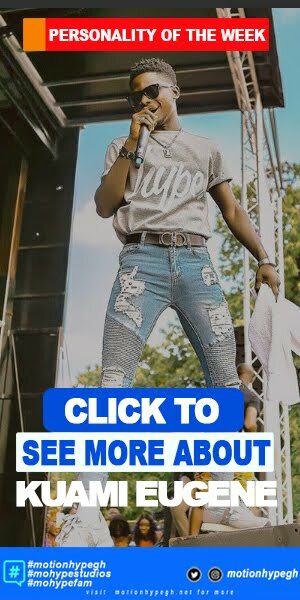 Showtime is a 20 track album which features colleague artistes like Sarkodie, Captain planet, Jesse Jagz, Macassio etc.The album is a mixed bag of melodic slow jams, groovy dance tunes and rap.